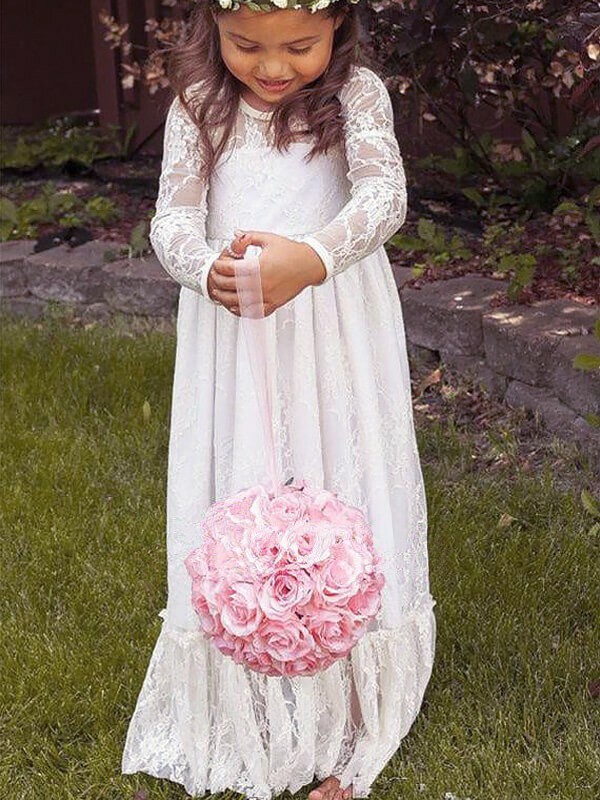 Flower girls are a great addition to any wedding. 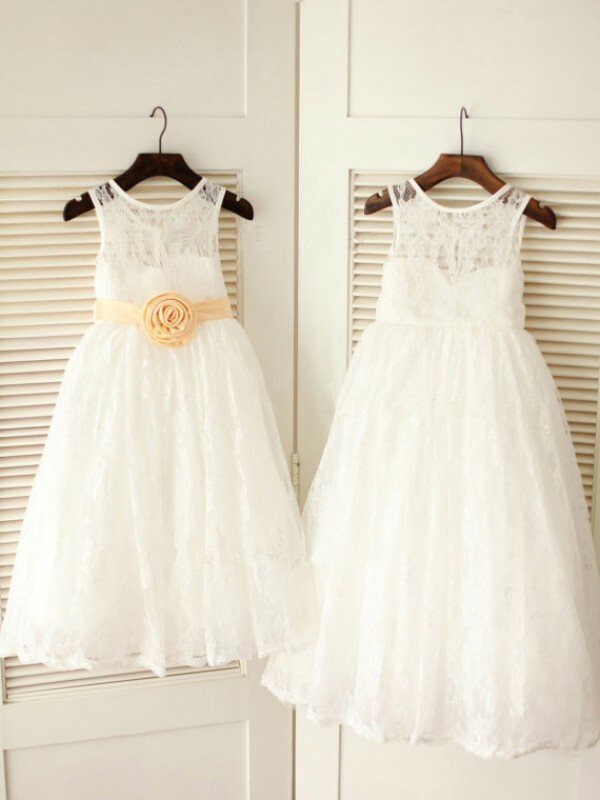 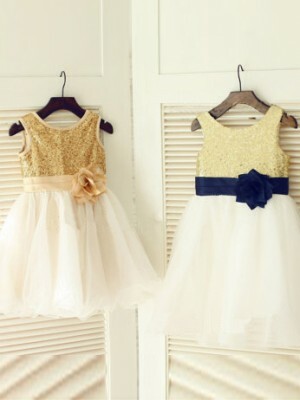 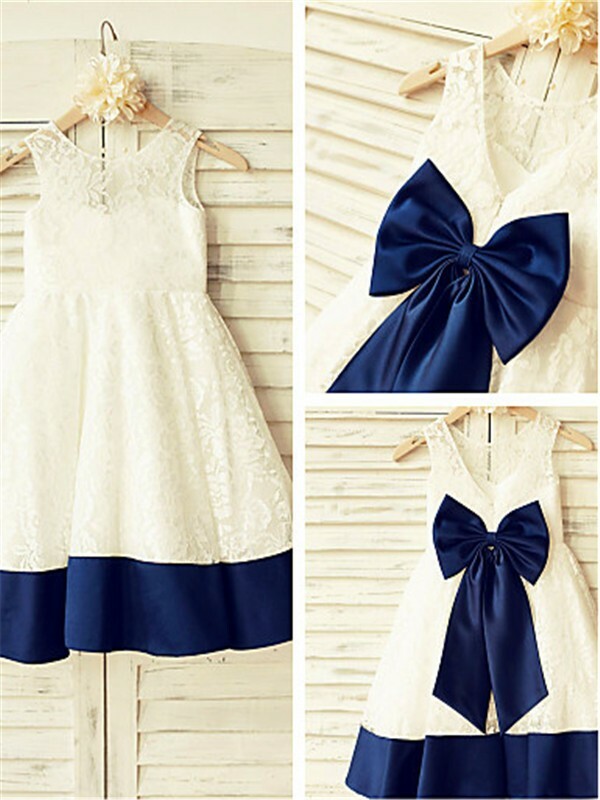 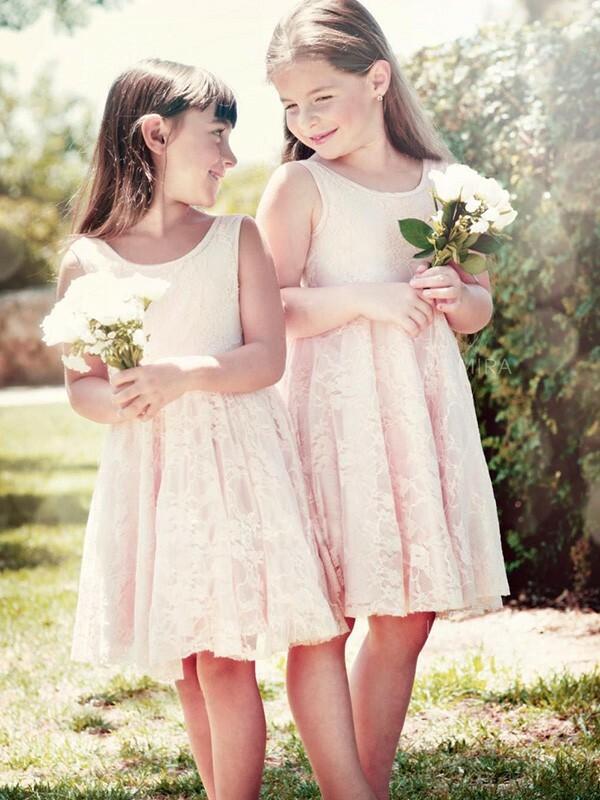 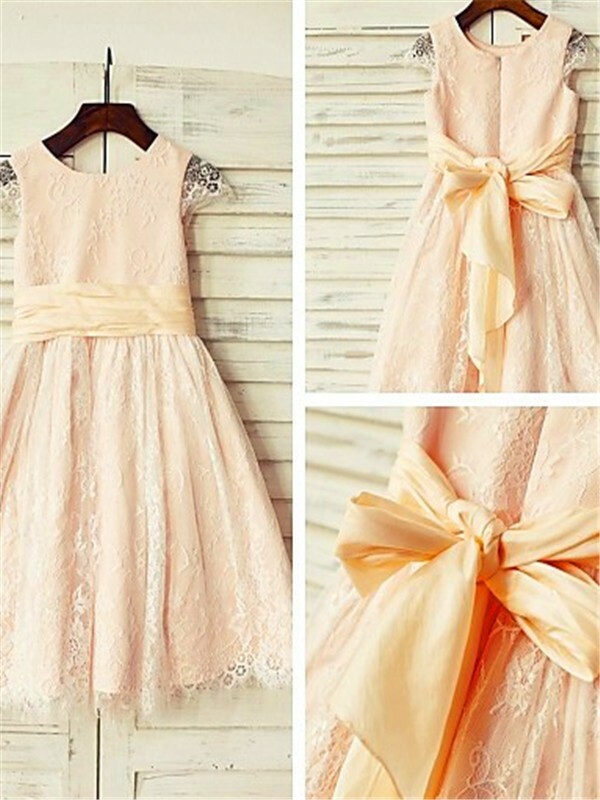 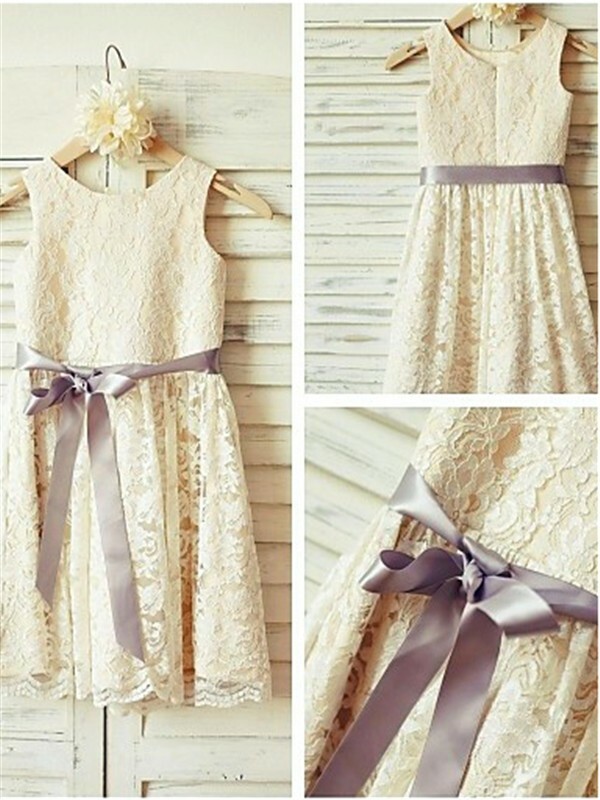 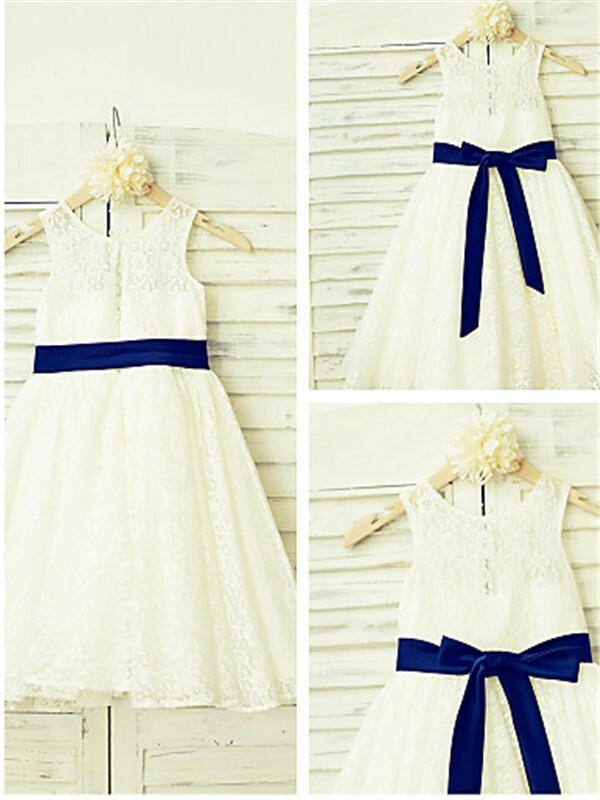 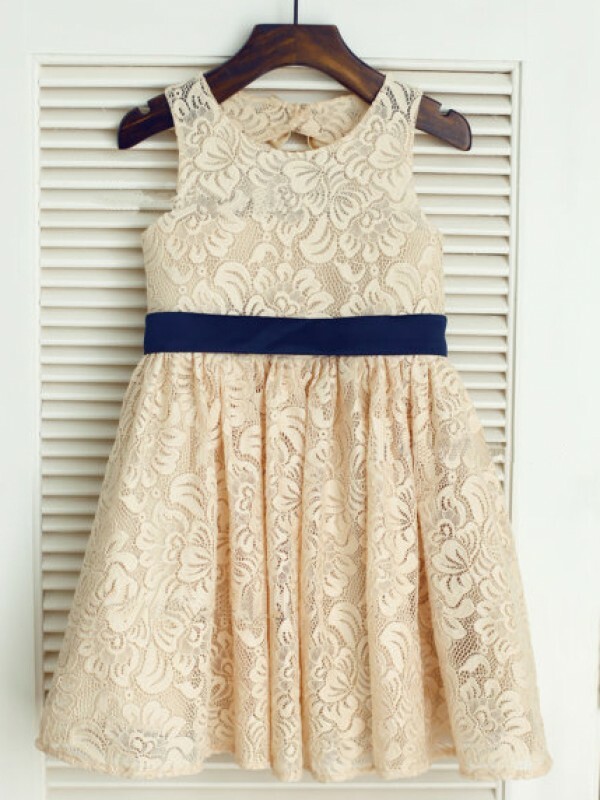 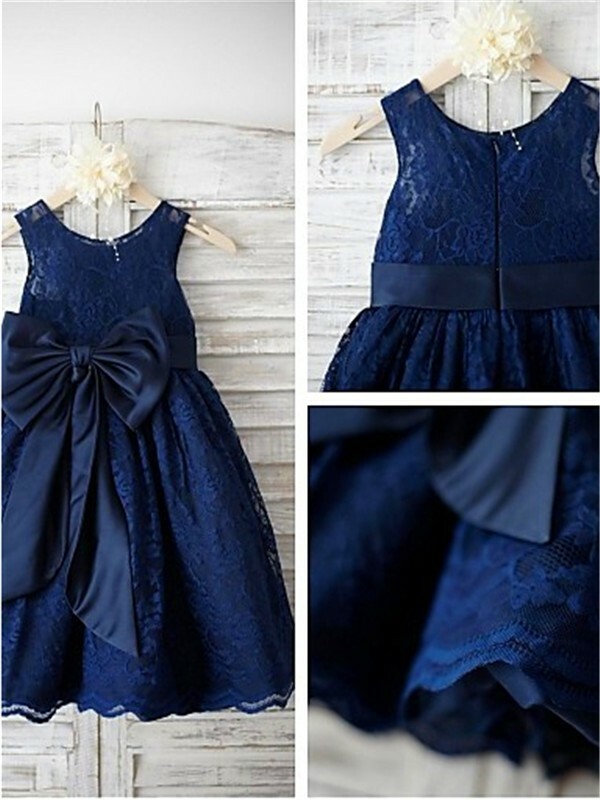 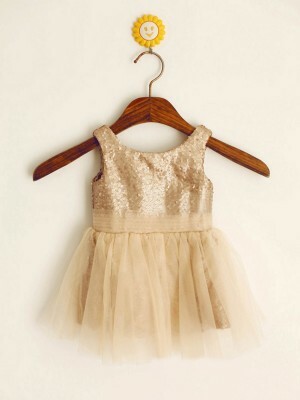 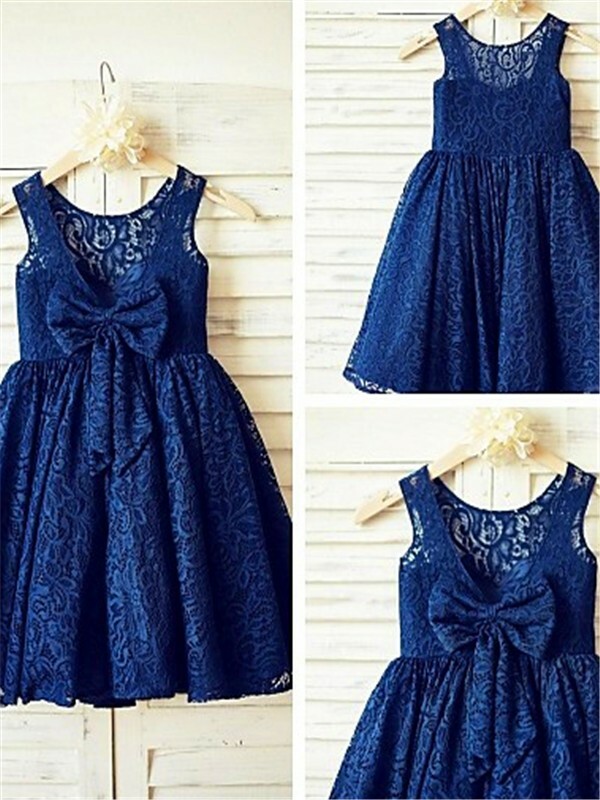 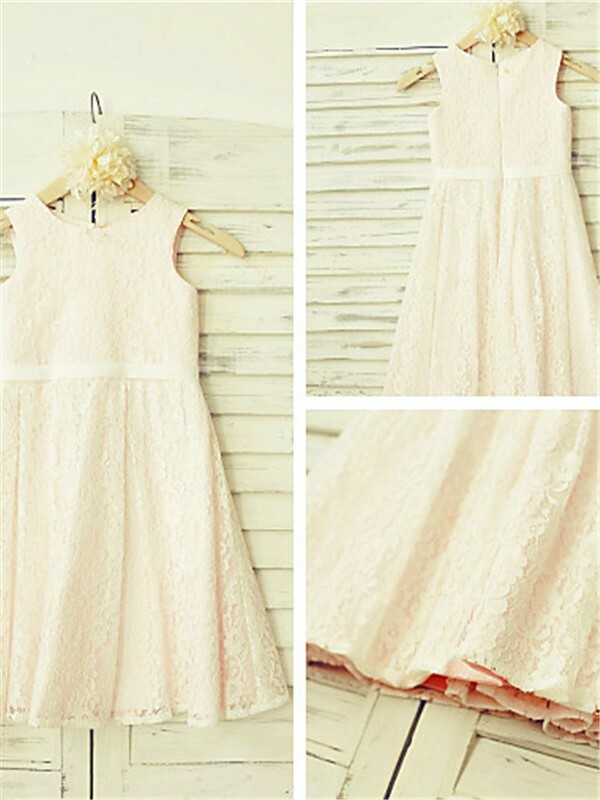 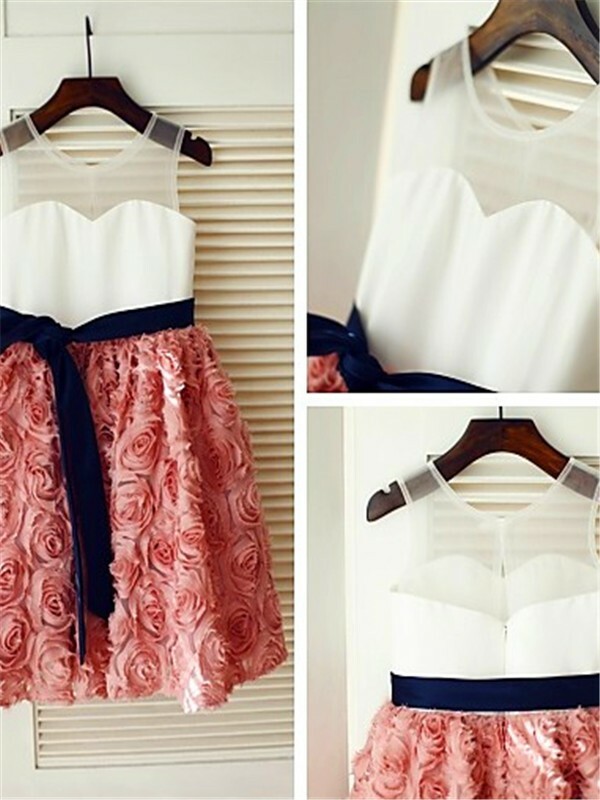 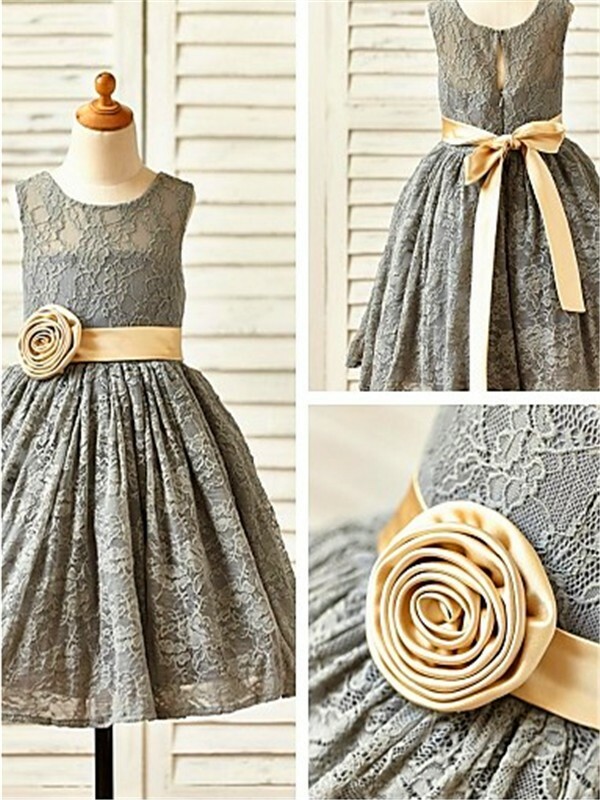 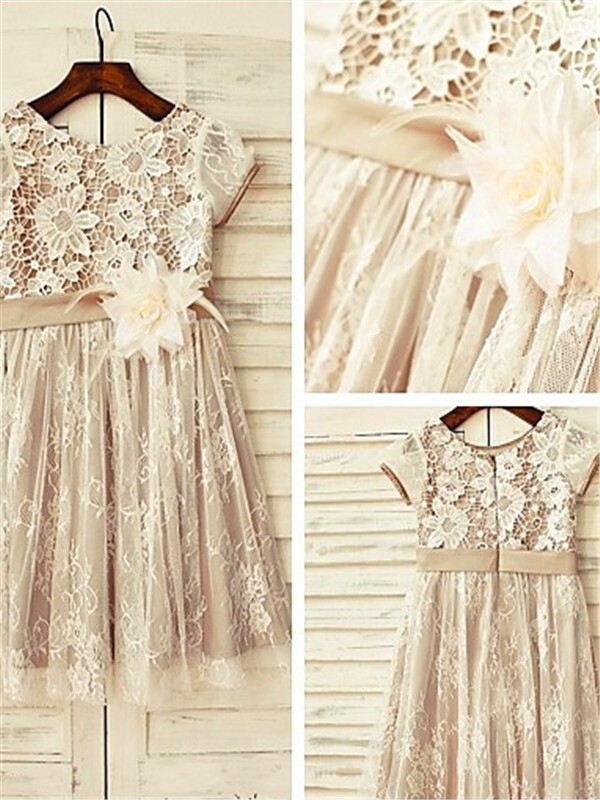 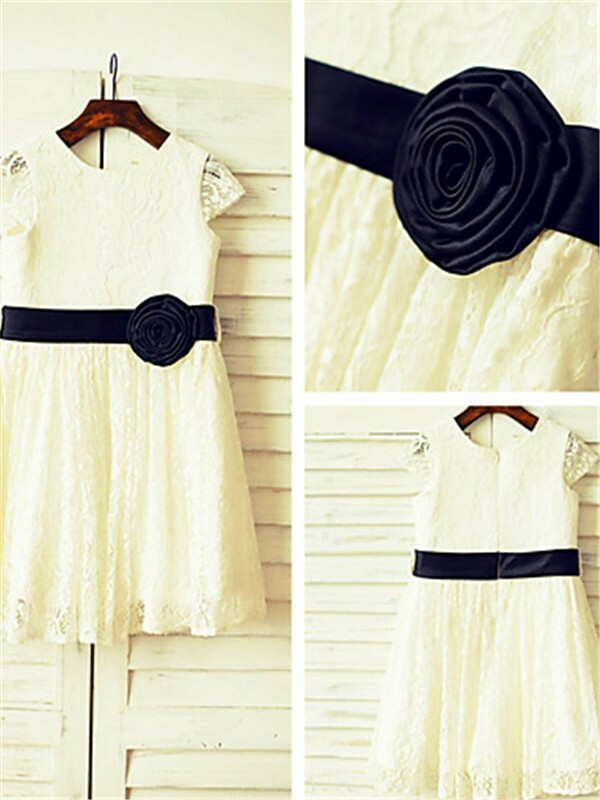 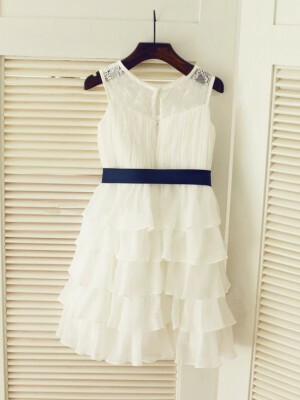 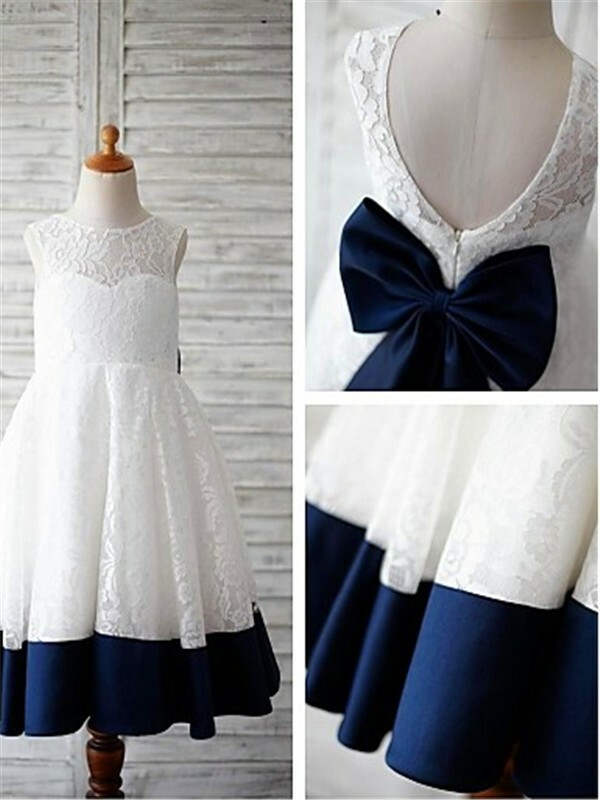 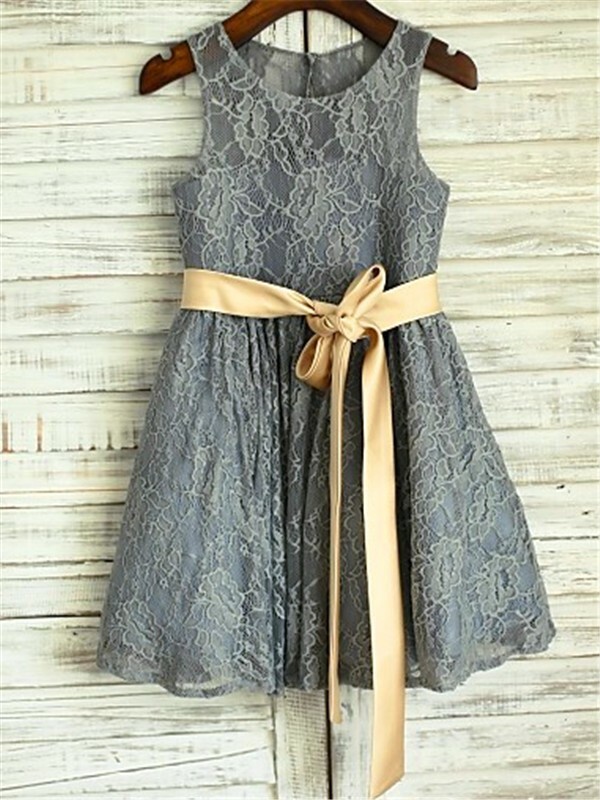 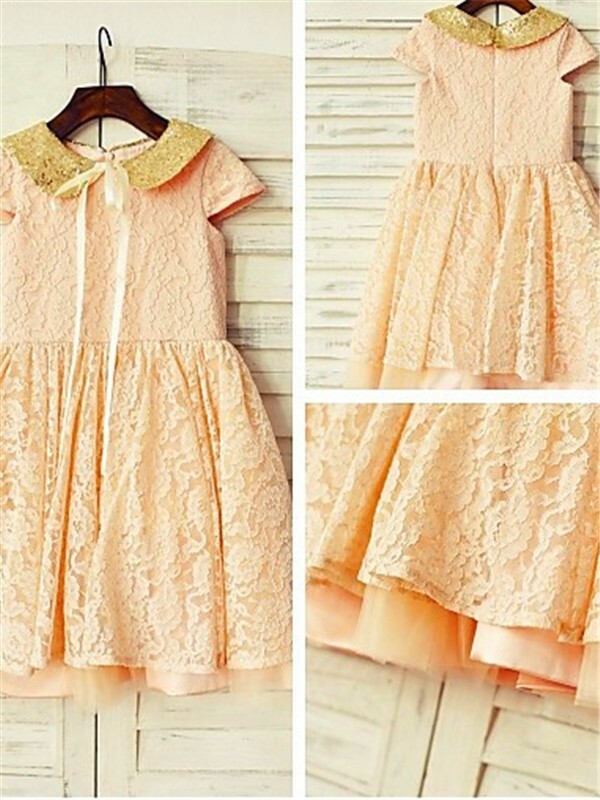 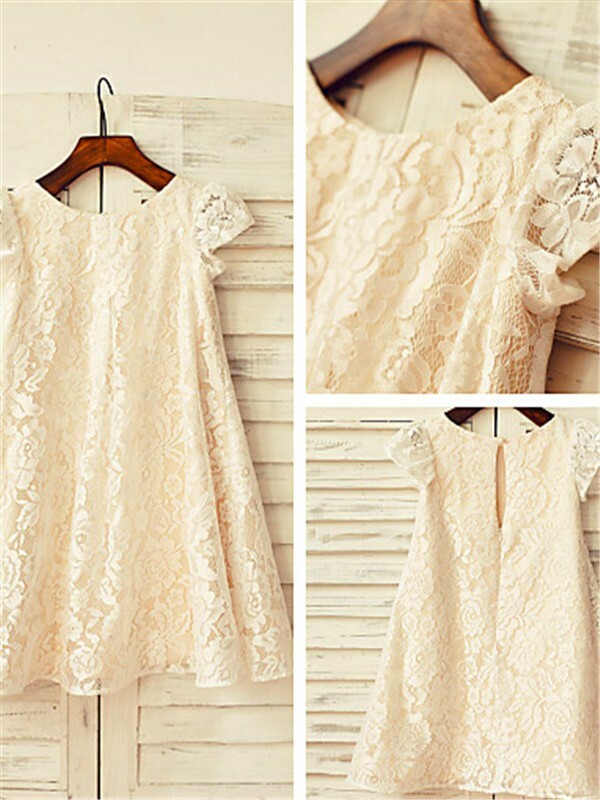 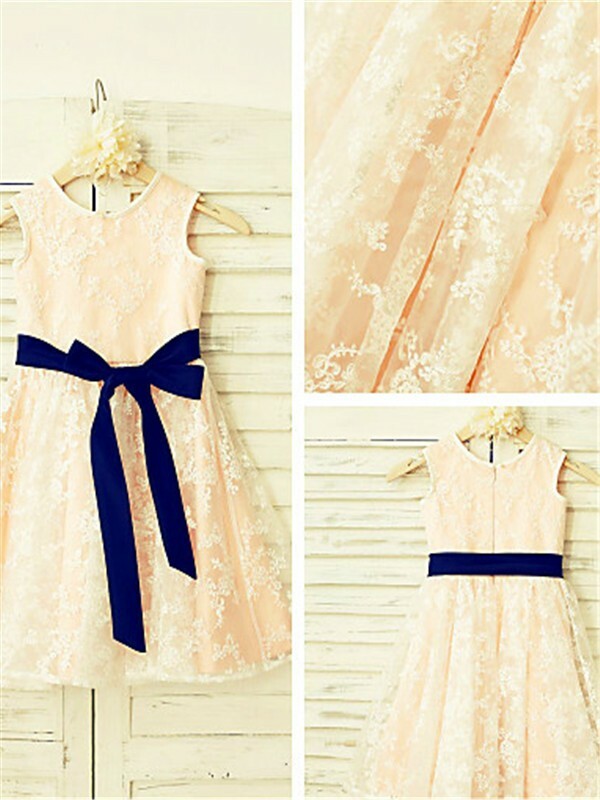 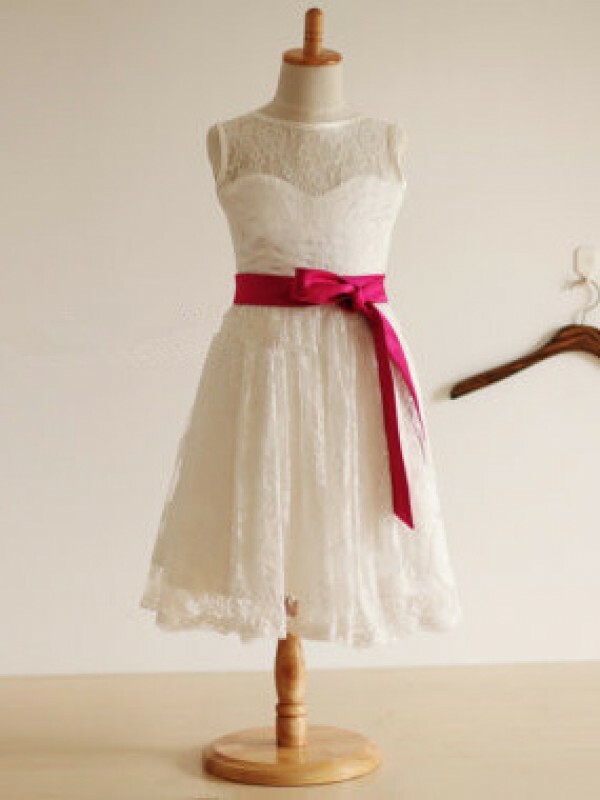 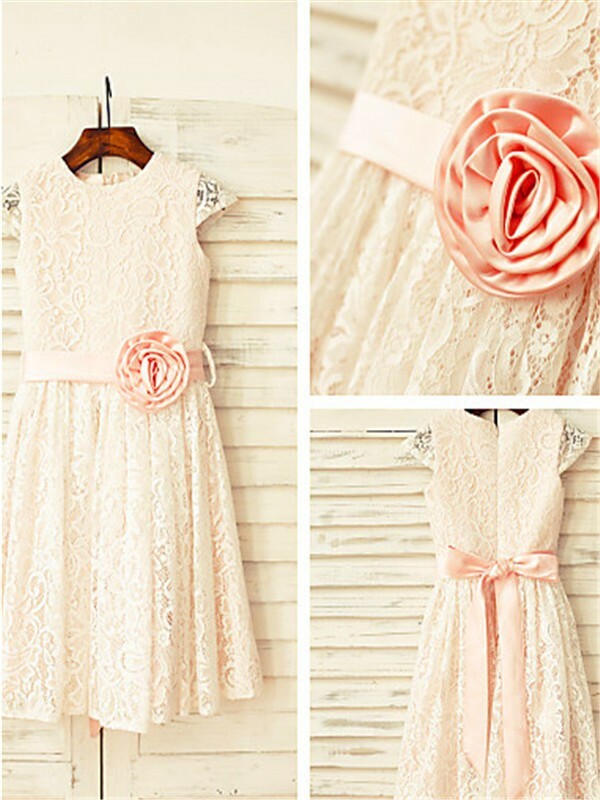 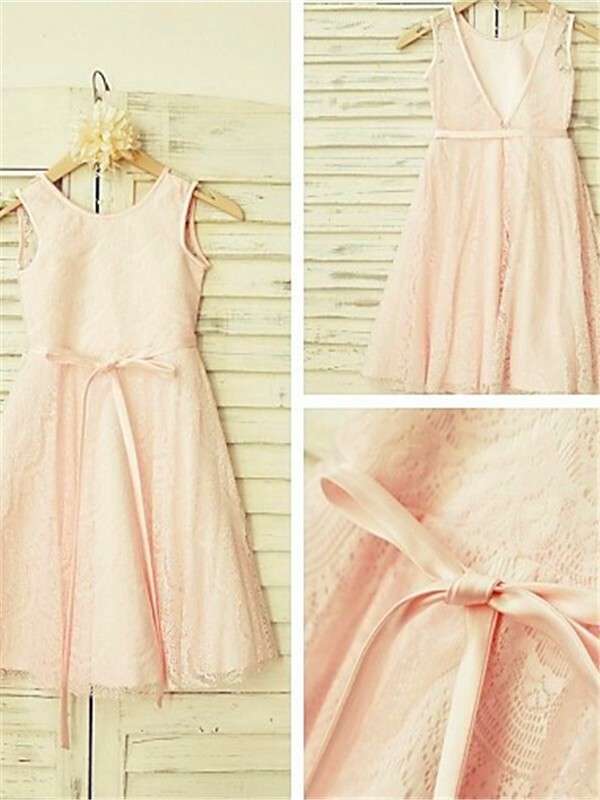 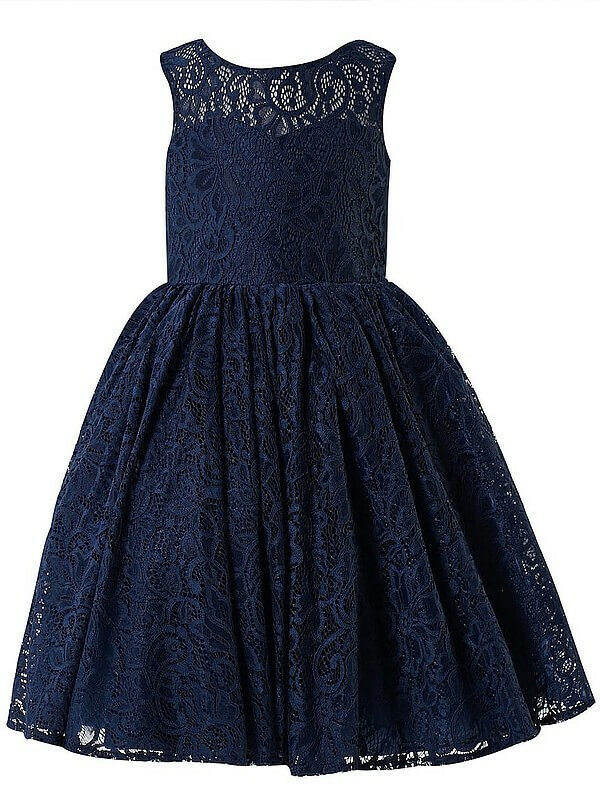 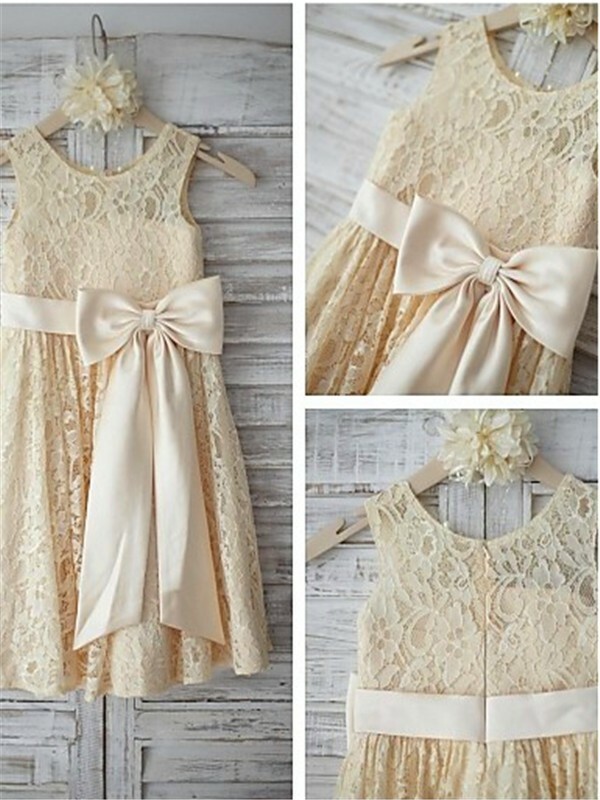 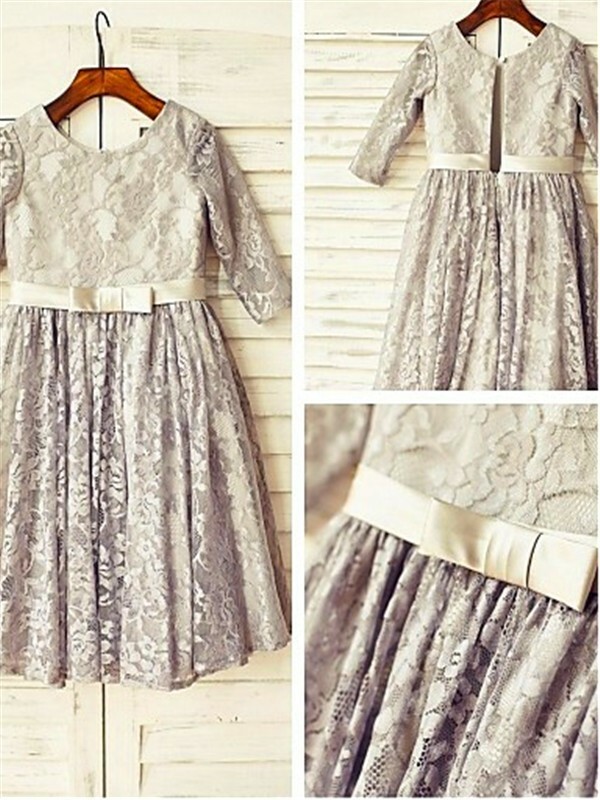 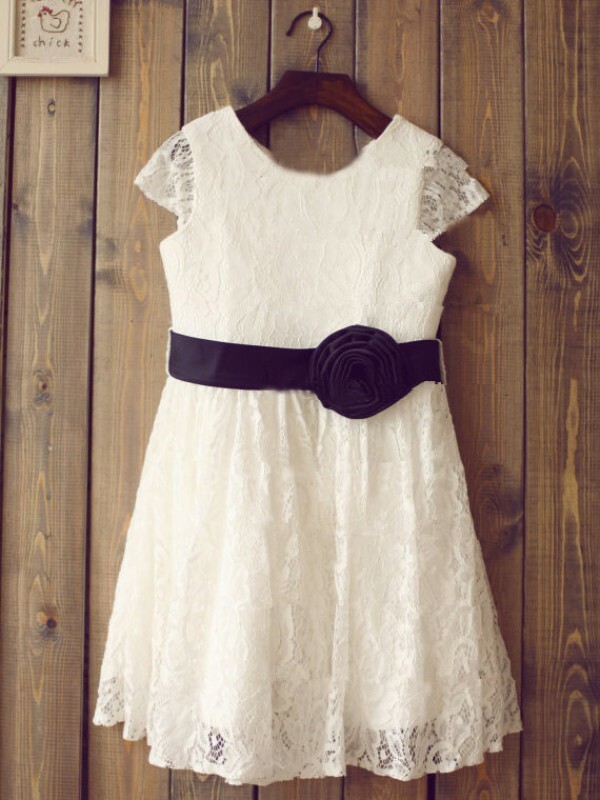 Flower girl dresses not only of brides but of junior bridesmaids too are the major attraction of every bridal party. 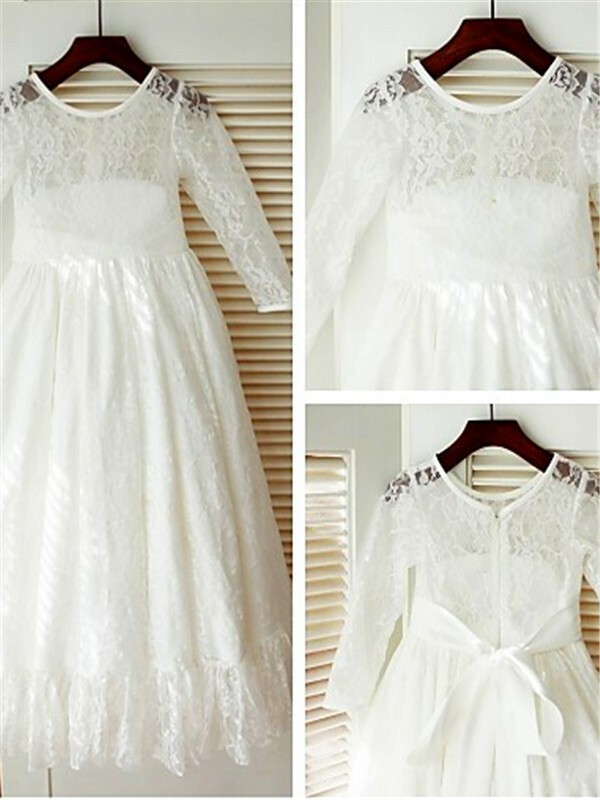 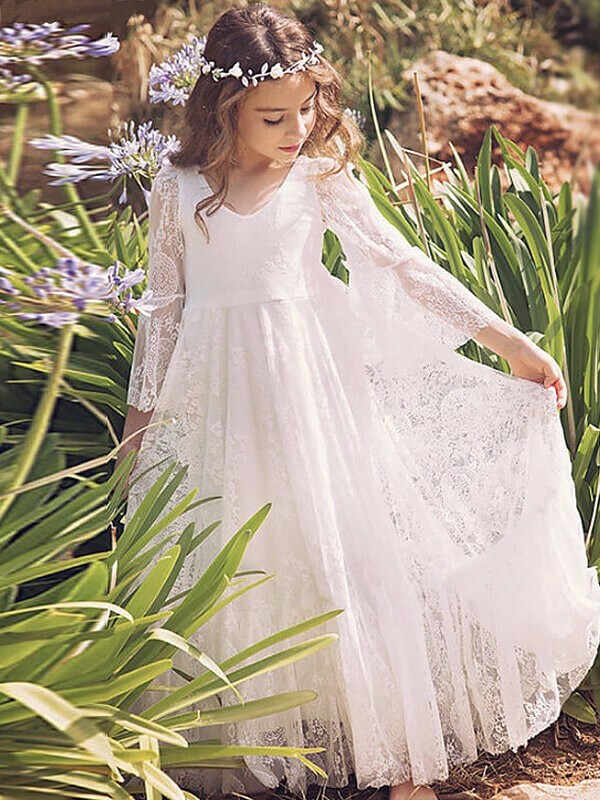 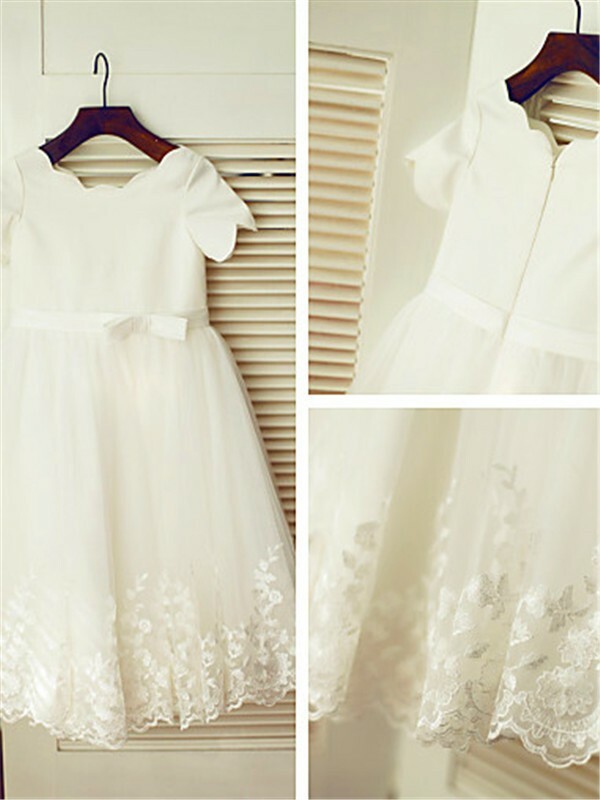 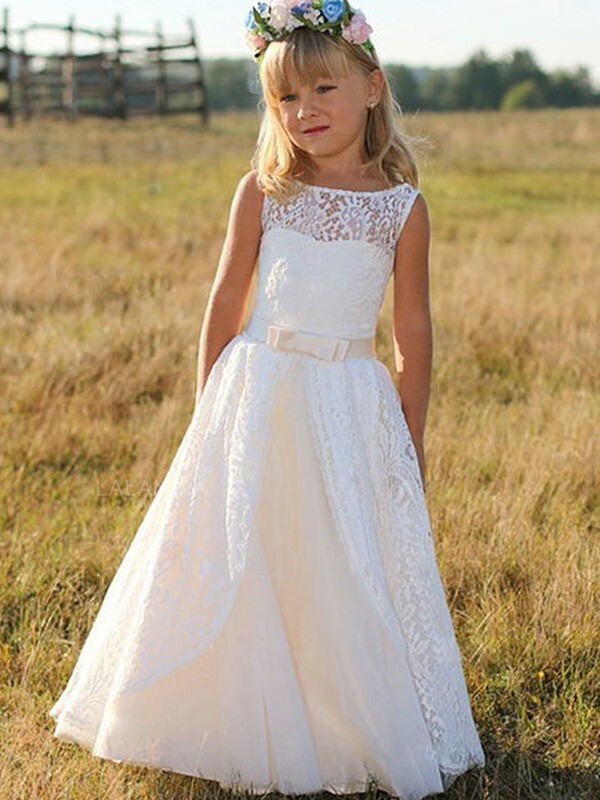 Flower girl gowns are available in such a wide range that it never seems to be in repetition or following the tradition. 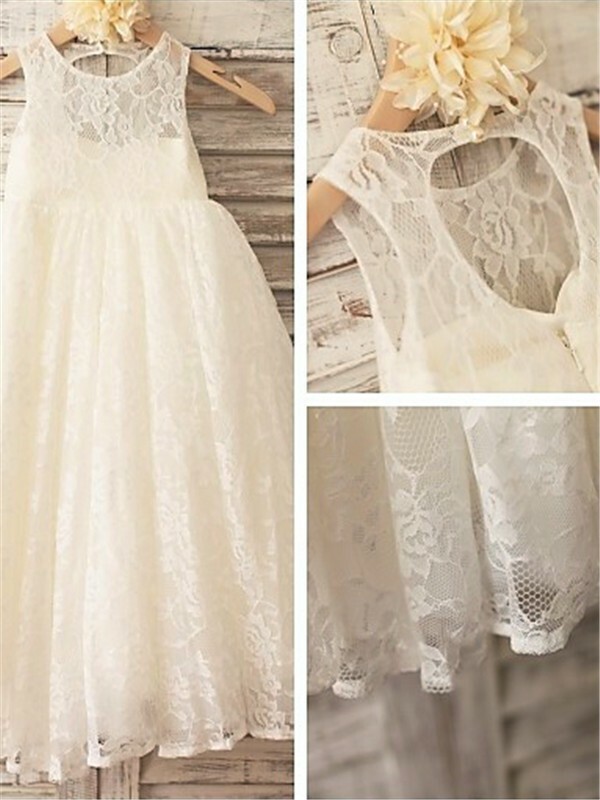 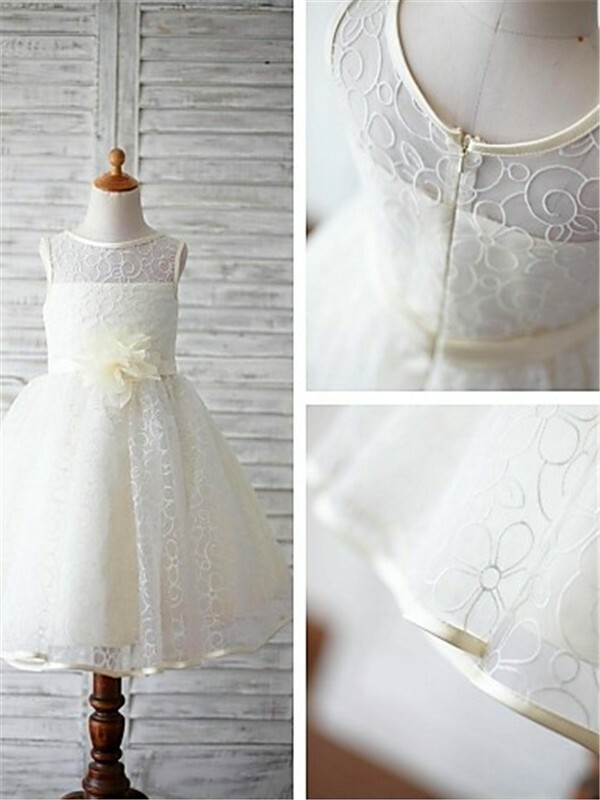 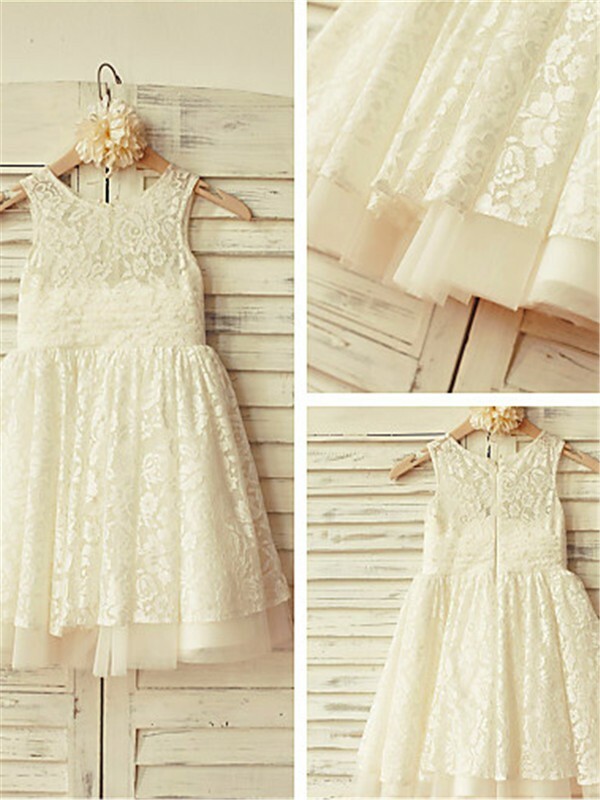 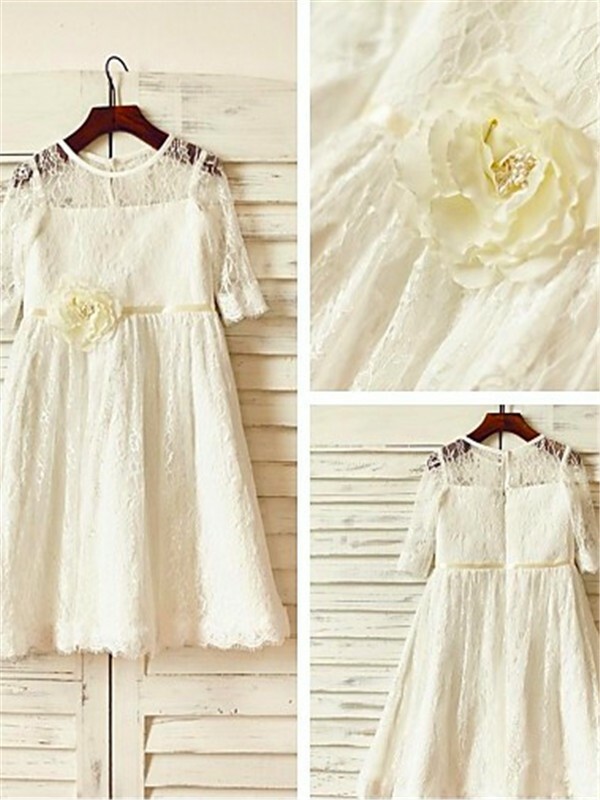 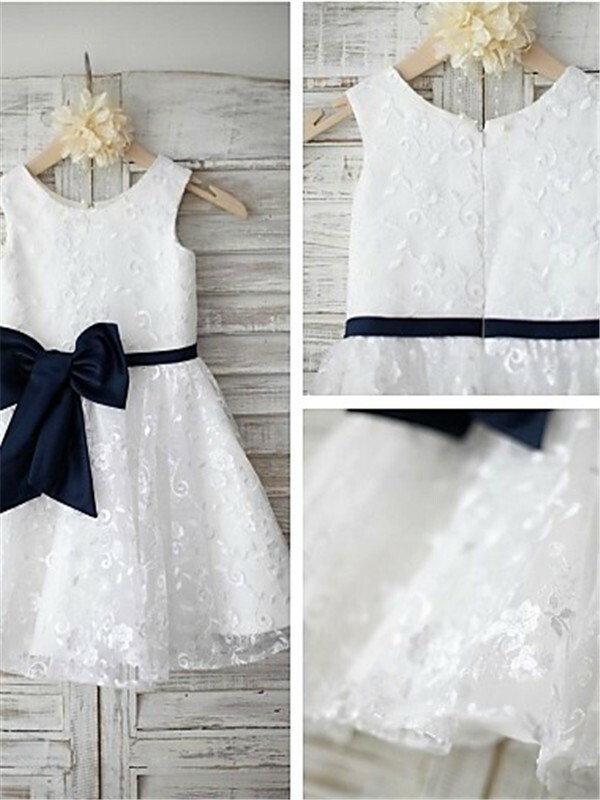 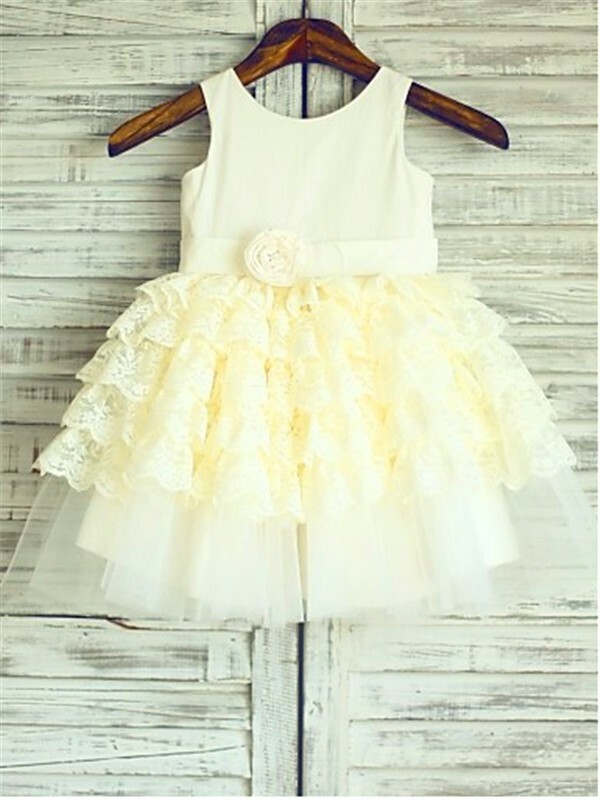 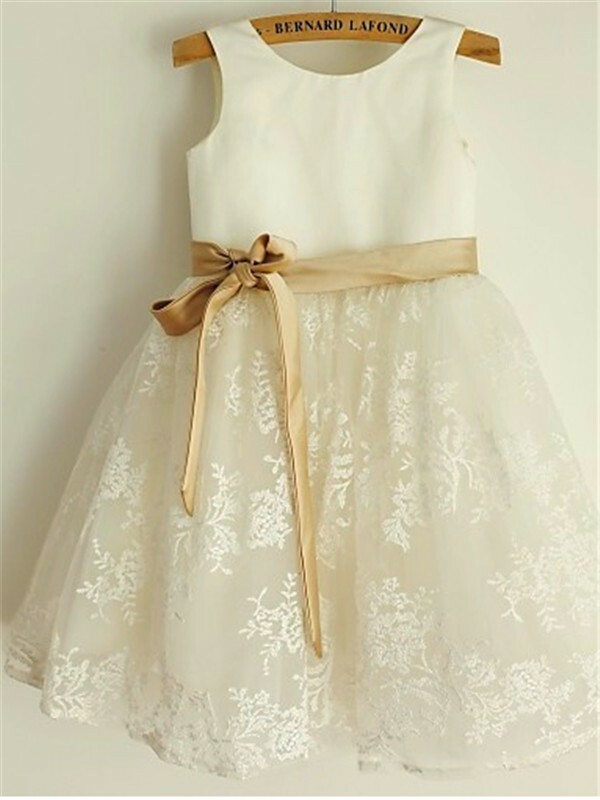 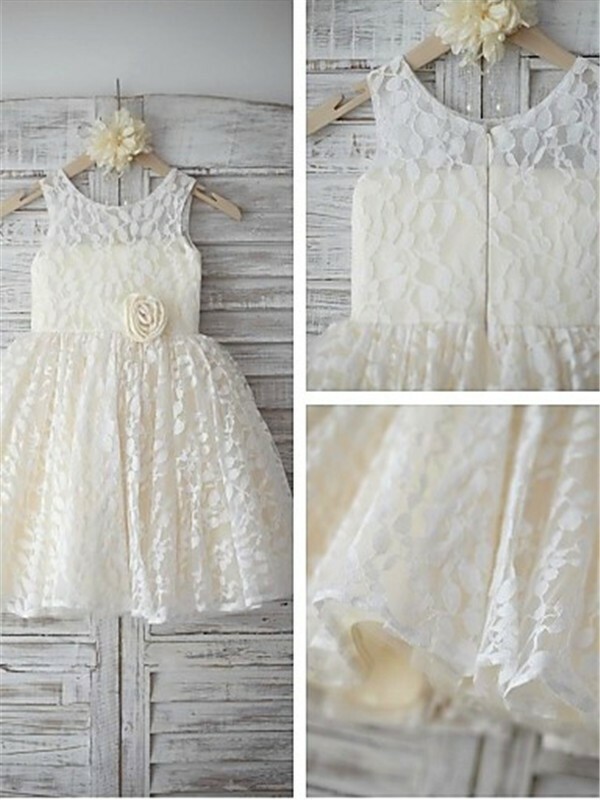 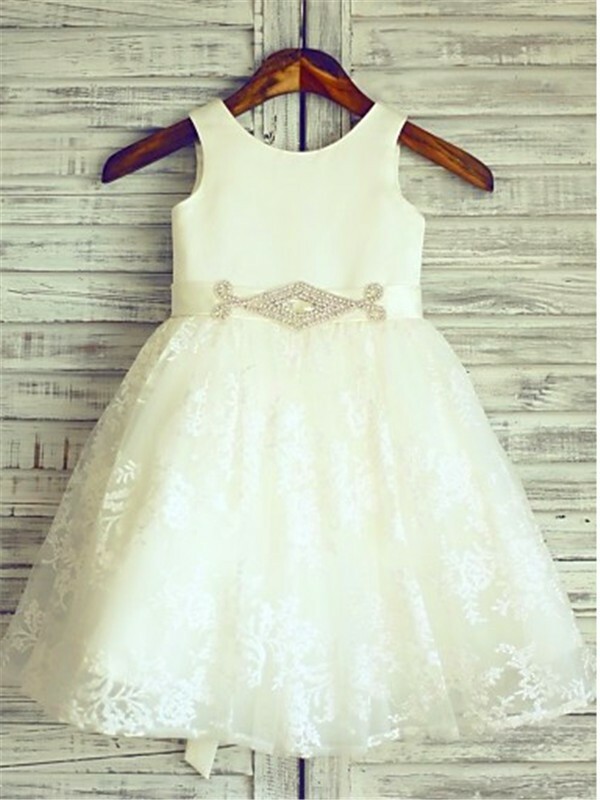 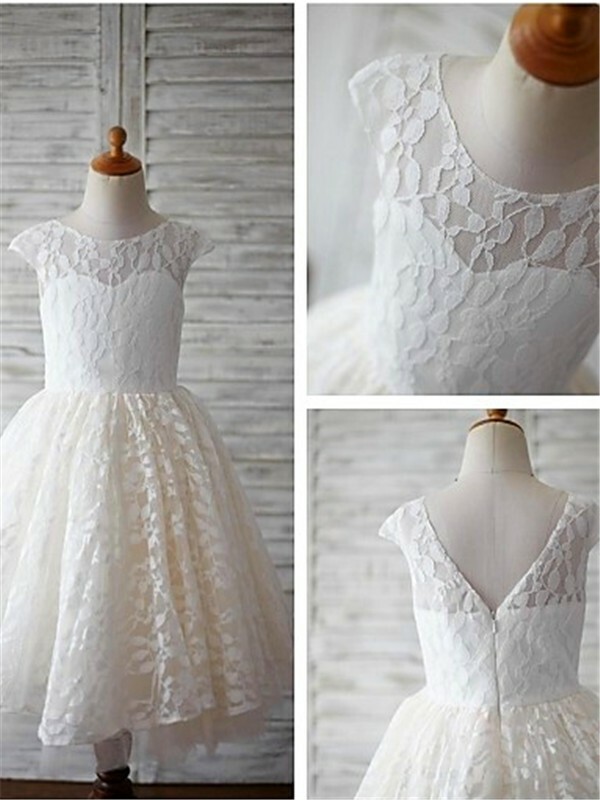 While white is the traditional color for flower girl dresses, ivory is the most popular and most purchased color for both.